These days, children aren't the only ones being spoiled with expensive and lavish presents and attention. 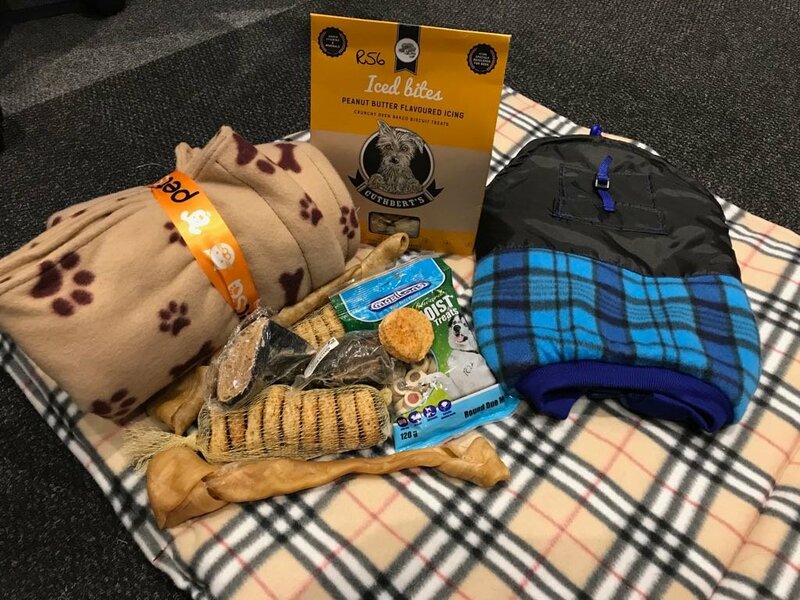 Dogs are man’s best friend so it comes as no surprise! 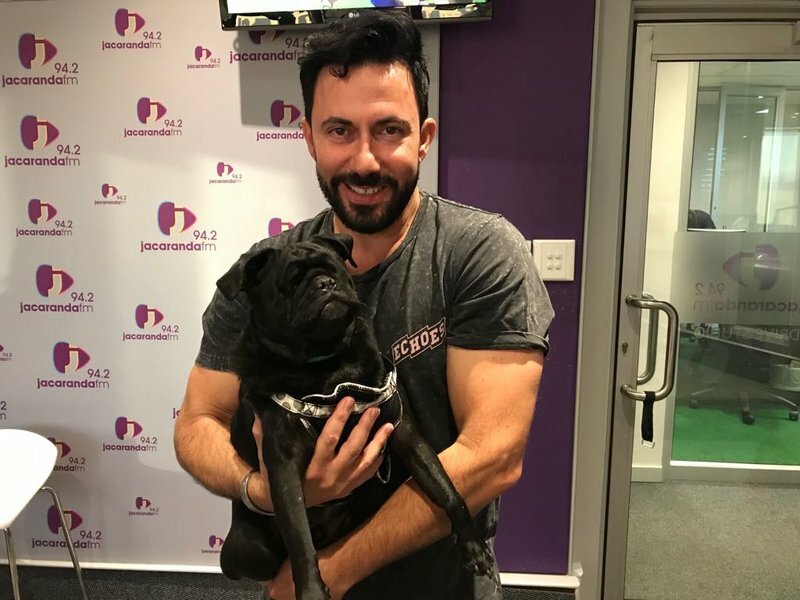 The Breakfast Show’s Martin Bester is no different. 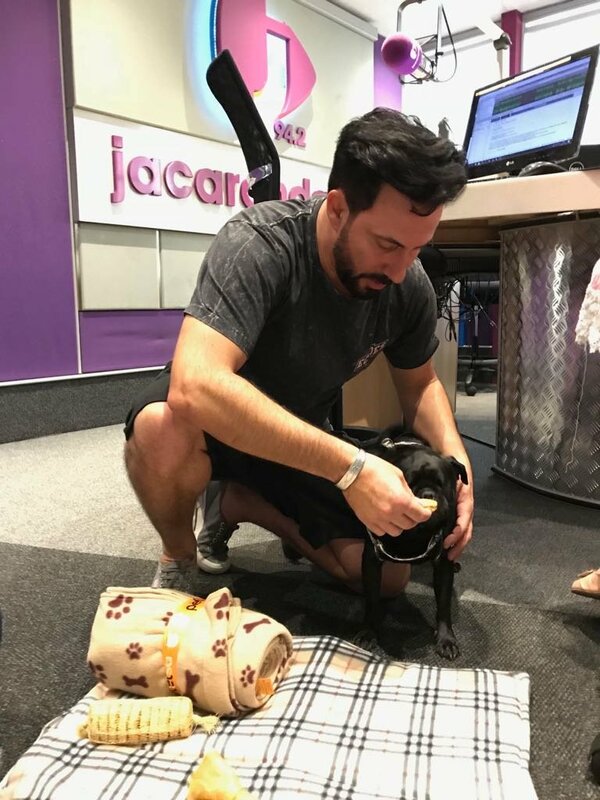 He has been godparent to the adorable pug, Raven Johan Zorro Myburgh, for little less than a month and he couldn’t pass up the opportunity to throw him a pawty. Raven popped in at the studio on Tuesday morning. With the title of being godparents, Martin, Elma and Liesl couldn’t help themselves. 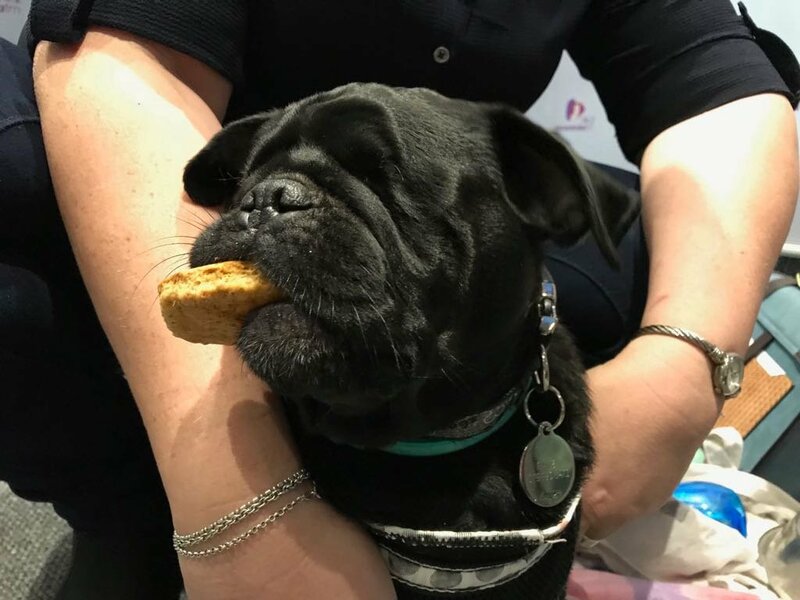 Raven is one of a kind as his owner; Mandie Myburg shared the terrible story of how Raven lost his eyes. Take a listen here.